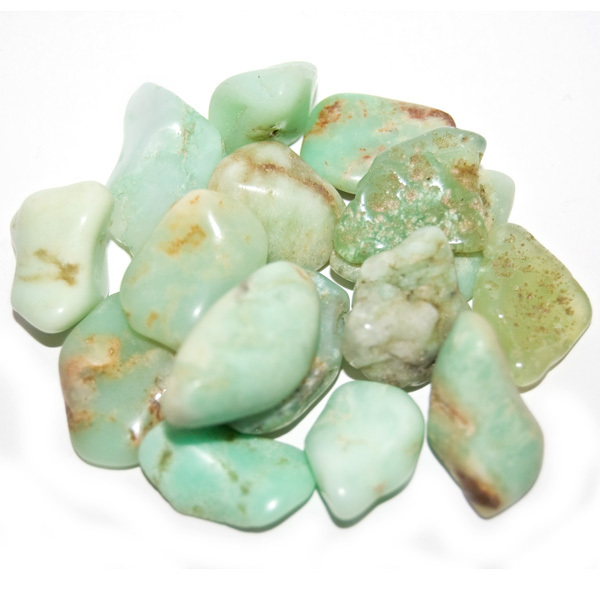 Chrysoprase is an apple green variety of chalcedony which contains nikel.It is a cryptocrystalline mineral, similar to agate, and onyx. 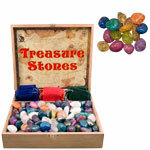 This means that it is made up of crystals so tiny, they cannot be seen under normal magnification. 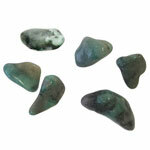 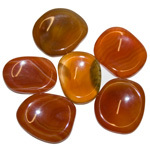 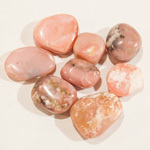 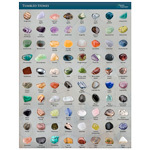 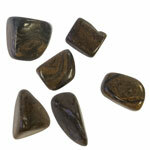 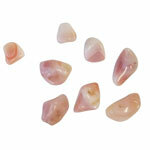 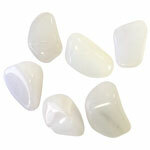 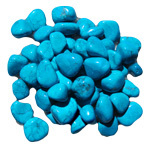 In metaphysical terms, it is said to attract love, prosperity and abundance while helping to heal the heart.